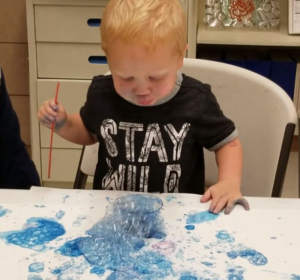 Toddler Tuesdays is our art program for kids ages 2-6. It combines art and storytime to bring out the creativity in young children! Our Spring session meets each Tuesday from 10:30 a.m. to 12:00 p.m., April 9 to May 7.